If you claim to be a Christian, are you living it out? 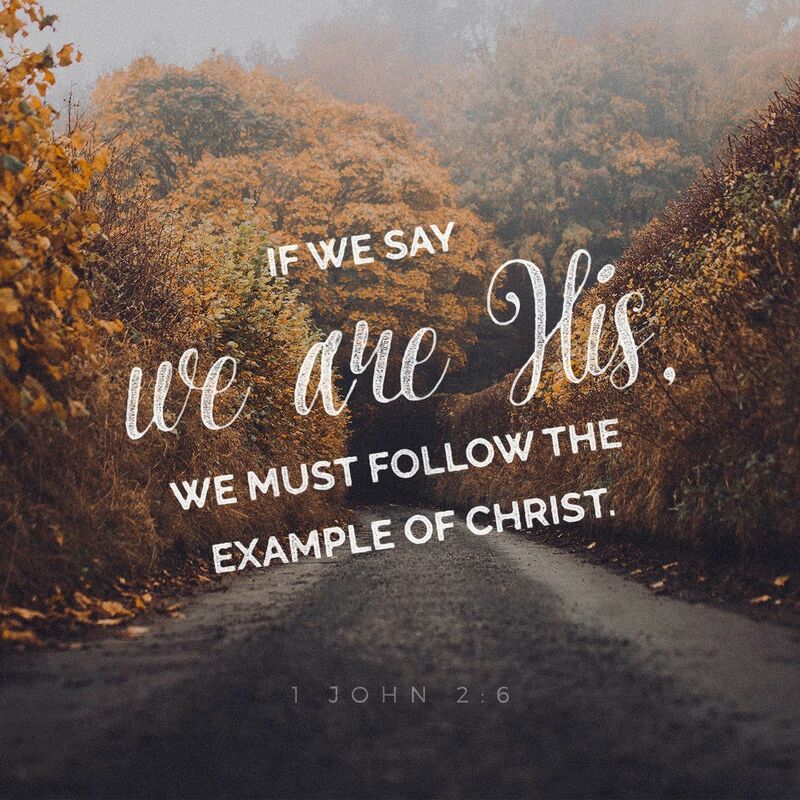 Are you walking as Jesus walked? For years I claimed to be a Christian and failed miserably to walk like he walked. I didn’t even really know how he walked because I didn’t read God’s Word. I relied on others to tell me what it said. I think many today are like I was. Don’t take my word for what God wants of you. Don’t take your local churches word for it. Take God’s Word for it.